The rise of social media has drastically shifted the way brands and entrepreneurs interact with loyal followers and consumers. 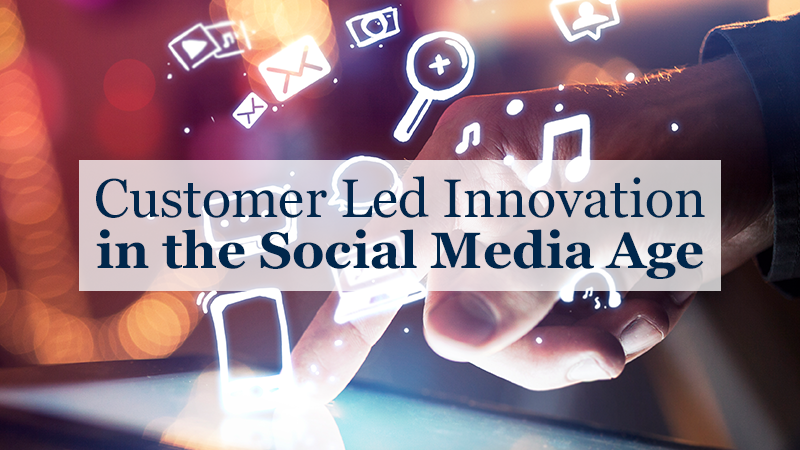 Companies are no longer limited to outdated methods of communication, and instead, have adapted to social media to enhance customer relations while building better reputations for themselves. The IoT is an assortment of technologies that are all connected to the Internet, such as smartphones, tablets, televisions, and even some household appliances. 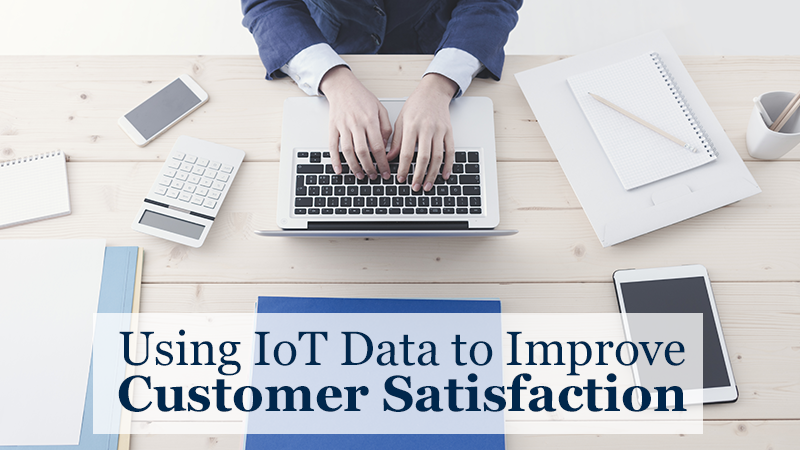 Not only does the IoT enhance the usefulness of many devices, but it can also collect data that companies can use to improve customer satisfaction.